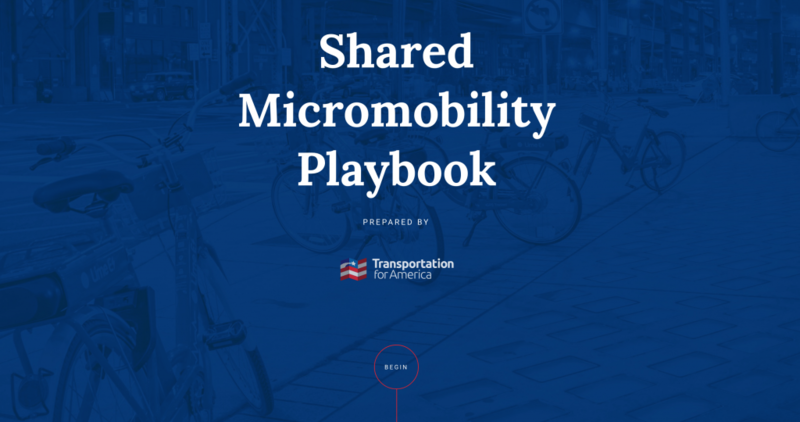 Produced in collaboration with 23 cities, Transportation for America released a new “Playbook” to help cities think about how to best manage shared micromobility services like dockless bikes, electric scooters, and other new technologies that are rapidly being deployed in cities across the country. In 2016, our Transportation for America program launched the Smart Cities Collaborative, a learning and support network to help leaders from 16 cities proactively use technology to make their cities safer, more accessible, equitable and prosperous for all. 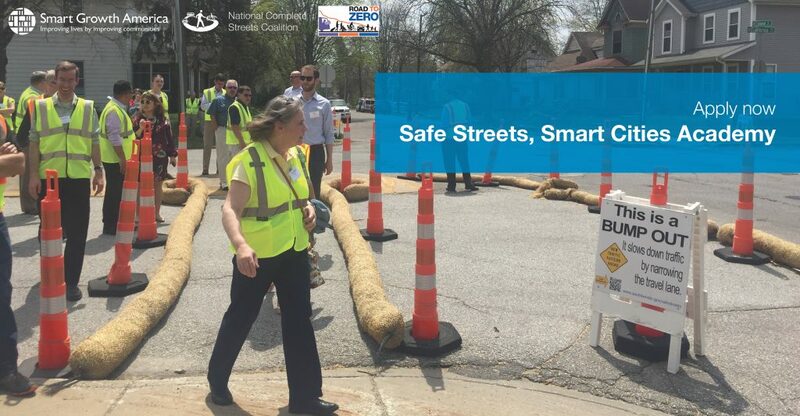 The National Complete Streets Coalition is excited to announce the return of our monthly webinar series, designed to help professionals from a variety of disciplines put Complete Streets into action. Implementation & Equity 201: The Path Forward to Complete Streets is exploring a new issue each month related to creating safer, healthier, more equitable streets. Our next webinar, Impact of Emerging Technologies on Complete Streets takes place on Tuesday, September 12th from 1:00-2:00 PM EDT. 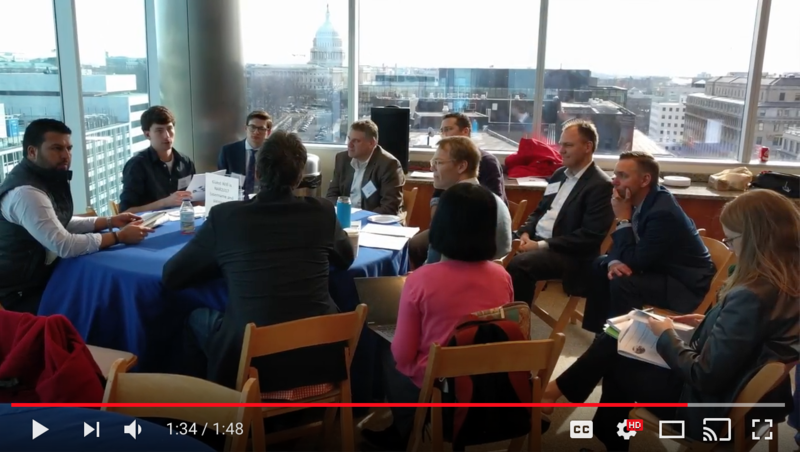 Co-hosts Stantec and Transportation for America’s Smart Cities Collaborative will join the Coalition in answering questions such as: How will emerging technologies such as connected and autonomous vehicles change the way we design and use our streets? And what are cities doing today to prepare for these innovations? There’s lots of talk these days about how new technology can help cities meet their pressing transportation challenges. Where should cities start on this? And how can city leaders ever get up to speed on this quickly changing industry? Our Transportation for America program works with cities across the country to create transportation networks that support economic prosperity. New technologies play an increasingly important role in this field and today we’re excited to announce a new partnership between Transportation for America and Sidewalk Labs to support cities in this important work.